There is always demand for late constructions, so the three Sanlorenzos gracing the resale market this month are sure to spur some interest. For sale now is the largest Sanlorenzo build to-date, 52m Seven Sins (2017); the in-build tenth hull in the 40 Alloy series; and the first hull in the 460EXP series, 42m Moka (2015). Seven Sins is a great opportunity to own what is essentially a brand-new boat. She is the first hull in the 52Steel series, which is a development on the popular 46Steel series, and I think it’s fair to say, Sanlorenzo has really raised the bar with this design. The aft of the boat has been brilliantly used. She has a glass-bottom swimming pool, which serves as the roof to the beach club and doubles up as a floodable drive-in tender bay, representing a clever use of multi-functional design. How practical it is remains to be seen, but it’s certainly aesthetically pleasing. “The yard has signed five hulls already and is onto hull number six, which just proves how successful this series is already,” explained Matt Albert, the listing broker at YPI, central agent for the listing. “Hull number six isn’t available until at least 2020, so I’d be amazed if this boat didn’t sell in Monaco, given the interest we’re already having and the shortage of options with an immediate delivery. 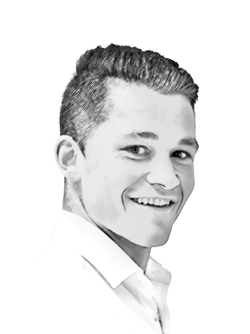 "I’d be amazed if this boat didn’t sell in Monaco, given the interest we’re already having and the shortage of options with an immediate delivery." Seven Sins will be on display at the Monaco Yacht Show (MYS). 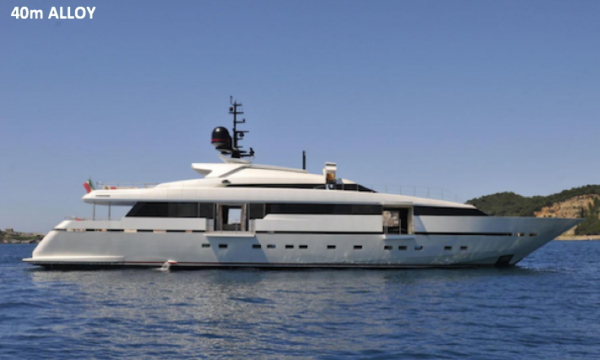 At €32 million, she is one of the more expensive Italian-built options for sale. However, this is to be expected of a recent construction with just four months’ use. 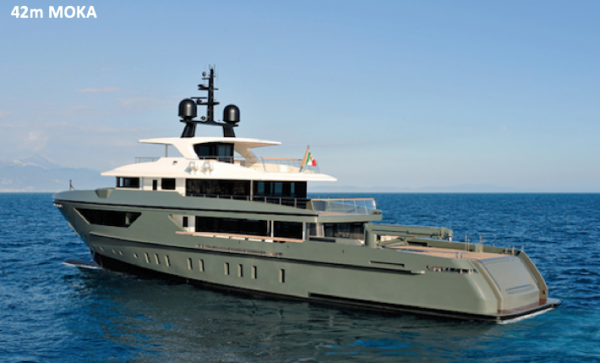 There is also an in-build vessel in the Sanlorenzo 40 Alloy series, at the yard’s facility in La Spezia, which was originally commissioned by a client, but has been listed for sale at €18.9 million with Gaston Lees-Buckley of Camper & Nicholsons. “This is the ‘tenth anniversary edition’; hull number ten in a hugely successful series,” explained Lees-Buckley. This particular yacht is the first in the series to feature hull improvements and tunnels for the shaft. “She will have a smaller engine package, so she won’t be as fast, but she will be a more comfortable ride and have a longer range,” Lees-Buckley added. The wood and marble for the interior has been ordered, but there are a few alterations a new owner could make to the interior design. The first explorer yacht in the 460EXP series, Moka, is the third late-model Sanlorenzo that has been listed for sale at $21 million, with Marco Segato of Sanlorenzo Americas. 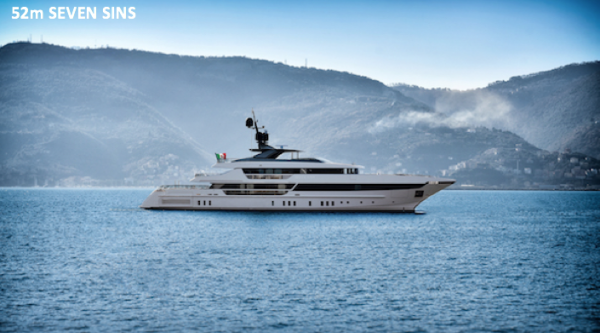 Moka made a notable debut at the 2015 MYS when her green hull was towering above other similar-sized boats on the T-dock. She is returning to MYS this year having proved her mettle. In early 2016, she embarked on a 5,600-nautical mile cruise, which was supposedly completed at an average speed of 12.5 knots. So, while used, she is a tried and tested product. At the Miami International Boat Show in March, Santella Antonio of Sanlorenzo stated that the interest in the 460EXP from US clients had taken them by surprise, with the styling not having historically thrived in this particular market. At the time, the yard announced that it was developing a 58m explorer yacht with a 1,000-gross ton volume – perhaps this will be a new design presented at this year’s MYS.